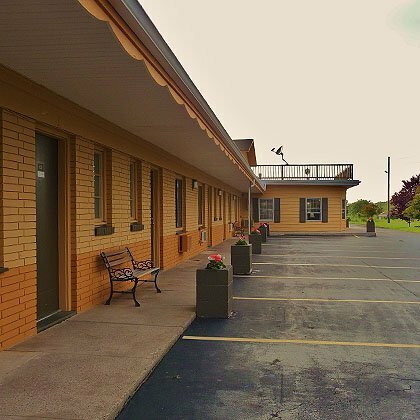 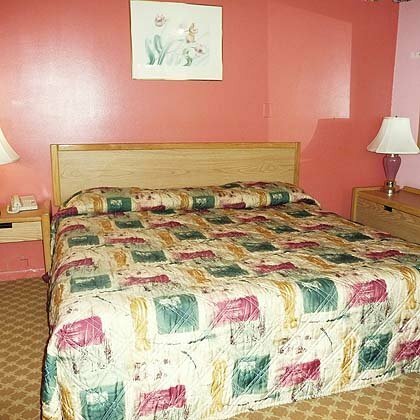 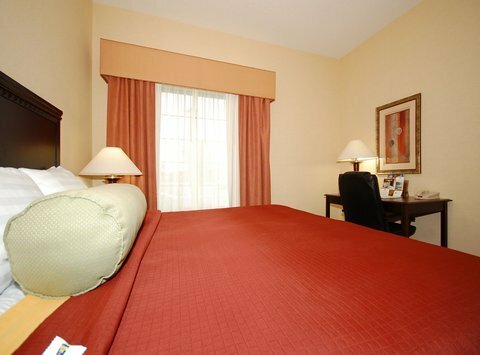 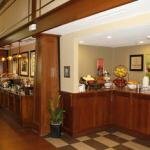 Best Western PLUS Victor Inn & Suites от 0 руб. 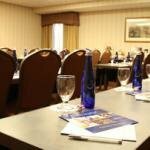 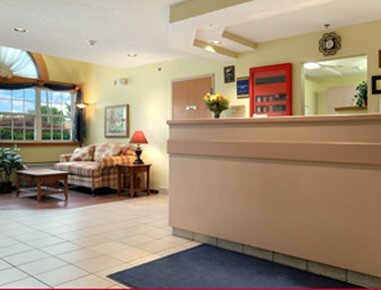 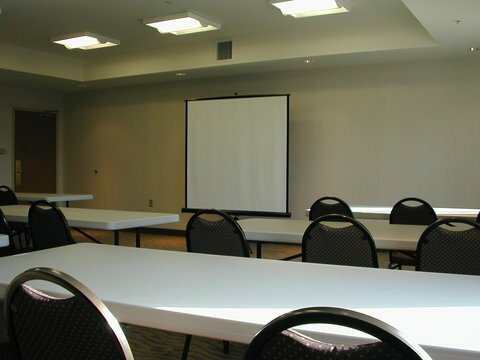 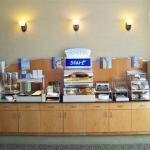 Hampton Inn & Suites Rochester/Victor от 0 руб. 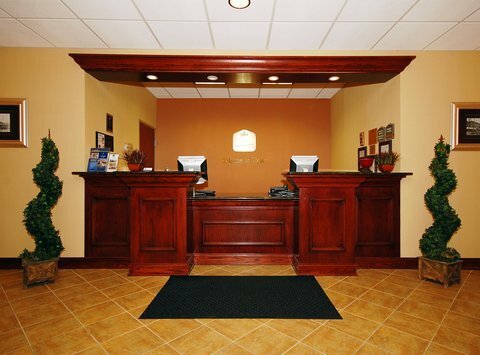 Holiday Inn Express Rochester-Victor от 0 руб. 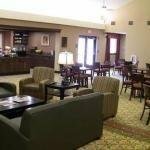 Homewood Suites by Hilton Rochester - Victor от 0 руб. 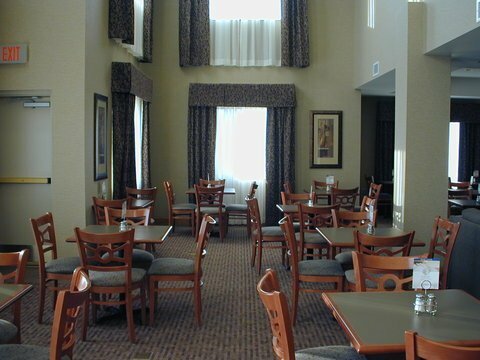 Microtel Inn by Wyndham Victor/Rochester от 0 руб.  Royal Inn Victor от 0 руб. 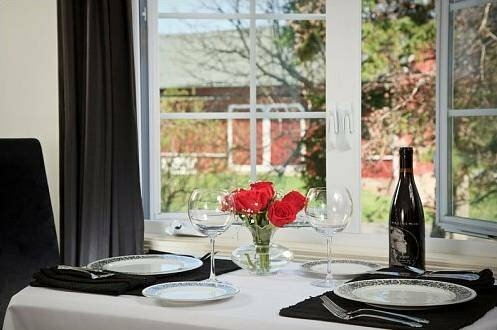 Springdale Farm Bed & Breakfast от 0 руб.